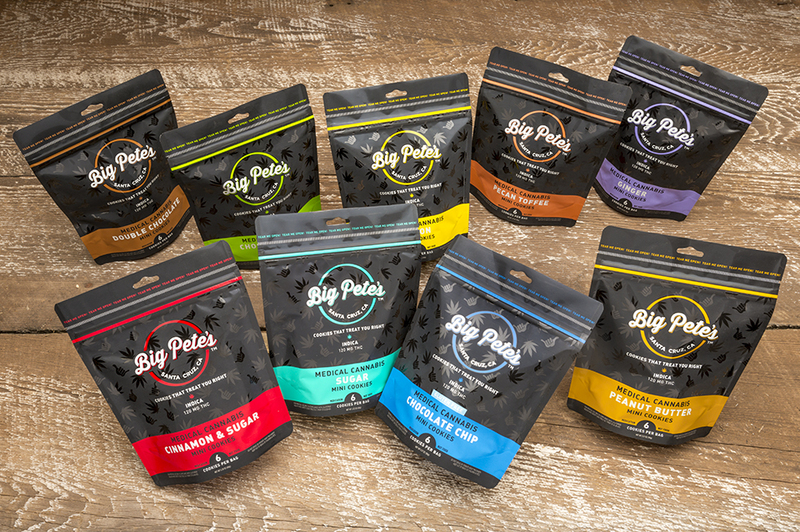 Big Pete’s Treats: PROMO ALL DAY, NO LIMITS! Buy any 10pk get another for $1. Rep in in house from 12:00 - 3:00 in Watsonville and from 4:00 - 7:00 in Aptos.